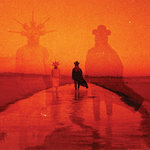 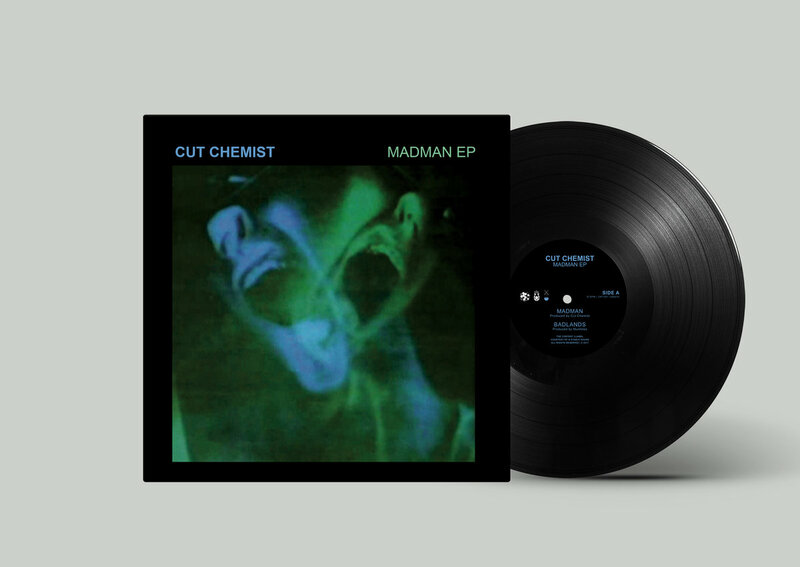 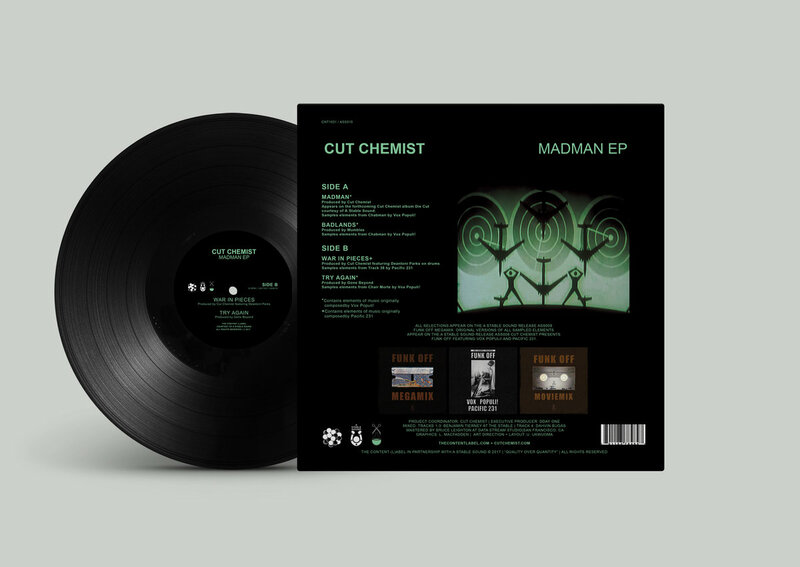 In partnership with A Stable Sound, The Content Label is proud to present Cut Chemist's Madman EP (Vinyl Edition). 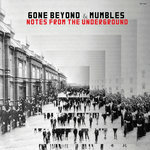 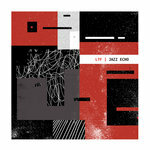 Featuring musical contributions from Mumbles, Gone Beyond and Deantoni Parks. 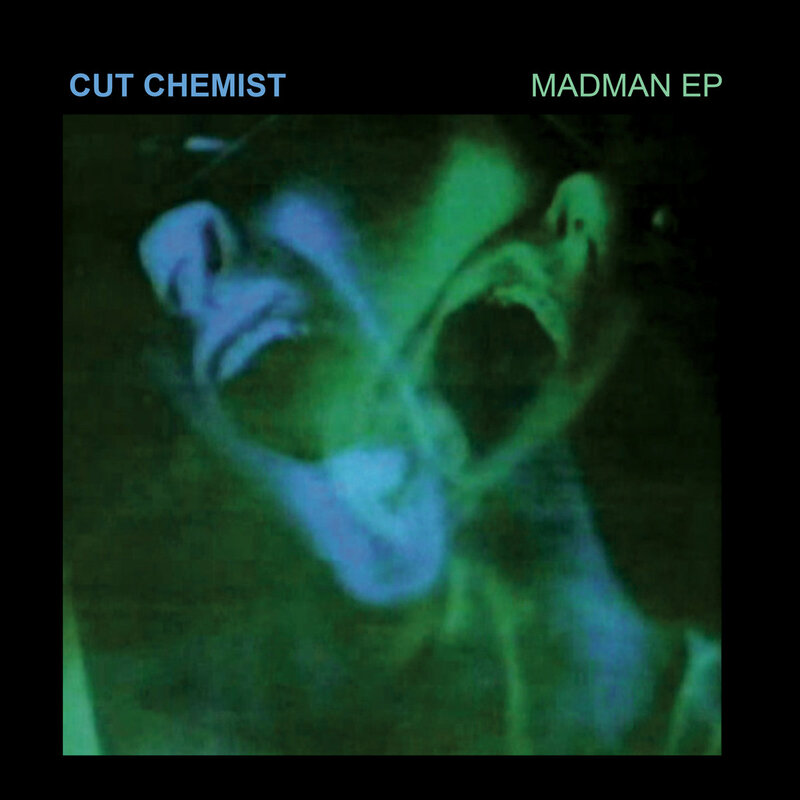 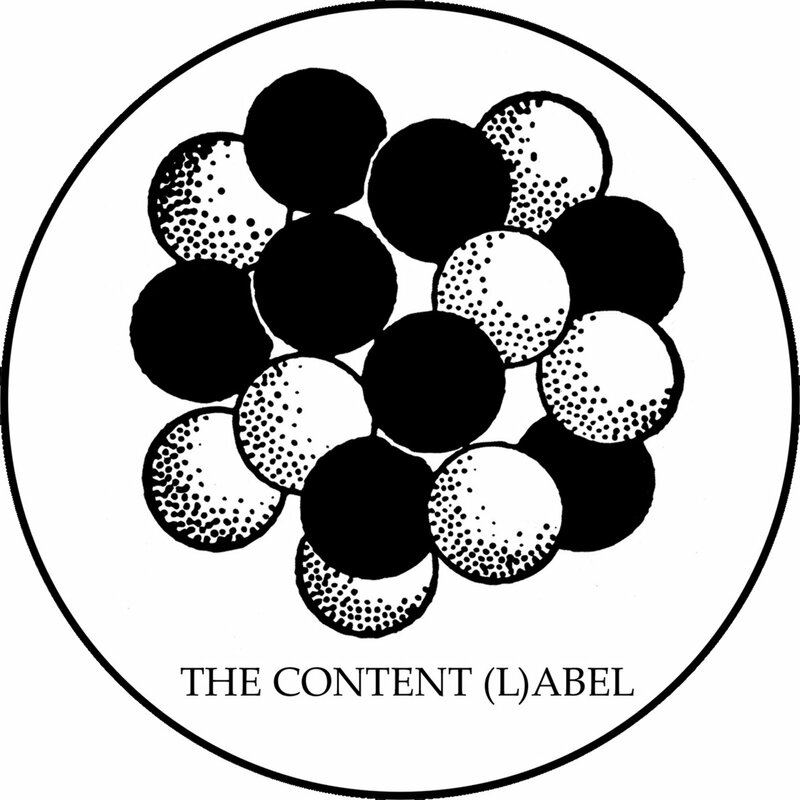 The project showcases the envelope-bending progression of sample-based music and hip-hop experimentation in the modern age.